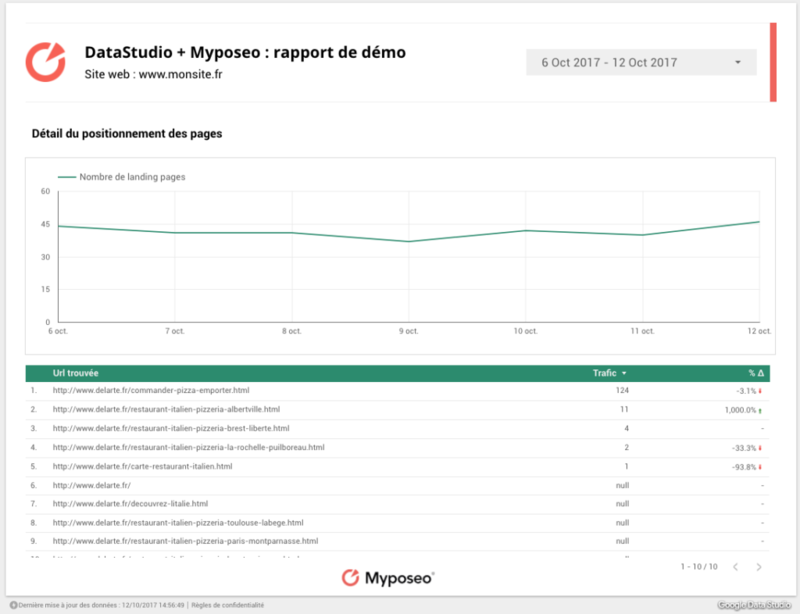 Import all your SEO data from Myposeo to Google DataStudio and create powerful and complete dashboards with metrics from your personal account. 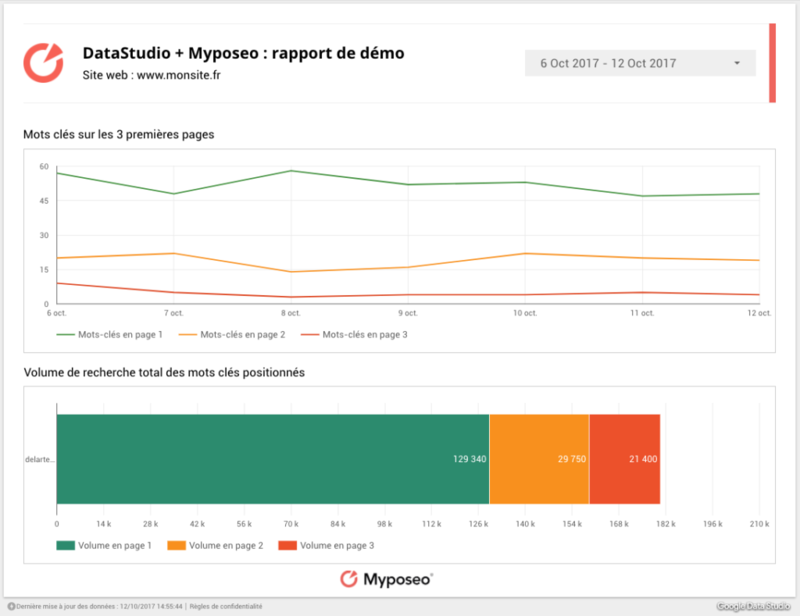 You can add every metrics from your SEO ranking campaigns and have an exclusive complete report for your customers ! 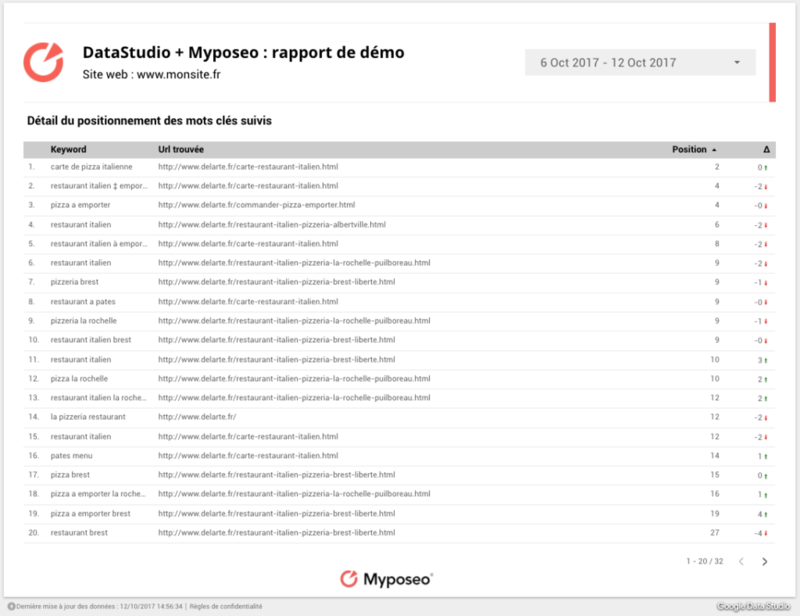 DataStudio connector is available for Myposeo Pro and Myposeo Insights users only, with a dedicated API key. 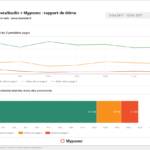 Ask our support for demo and access. 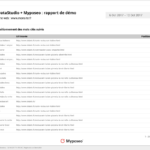 This features is for premium users and paid accounts. 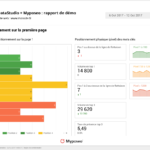 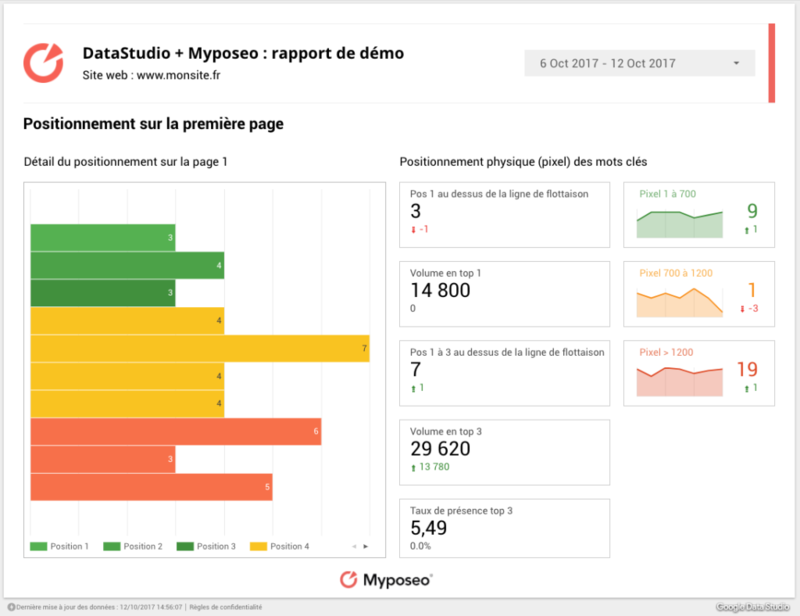 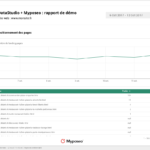 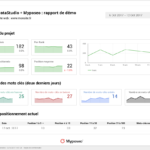 If you need any support for implementing Google DataStudio Reports, please do not hesitate to contact us at technique at myposeo.com. 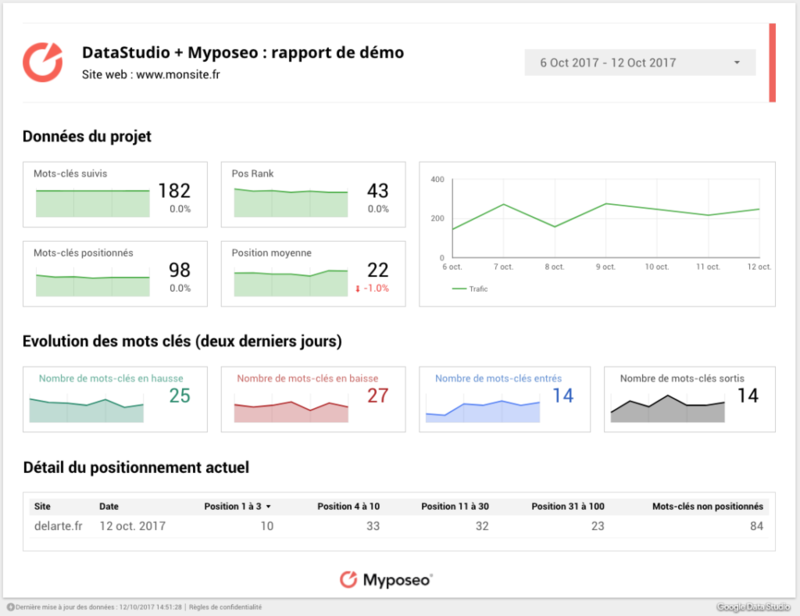 When you use Google DataStudio custom plugin, you agree to our Term and Services.